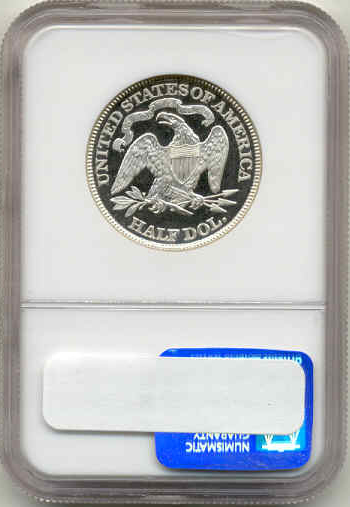 Description: This is an incredible black and white cameo seated half. There are only two in 68 ultra cameo for the whole series. 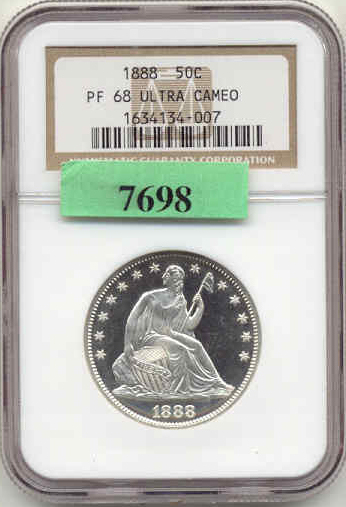 The 1882,which is in my 1882 set, and this coin. Both coins are incredible, although this one has a whiter reverse.